I’m Monday Mama on Latte Mama! 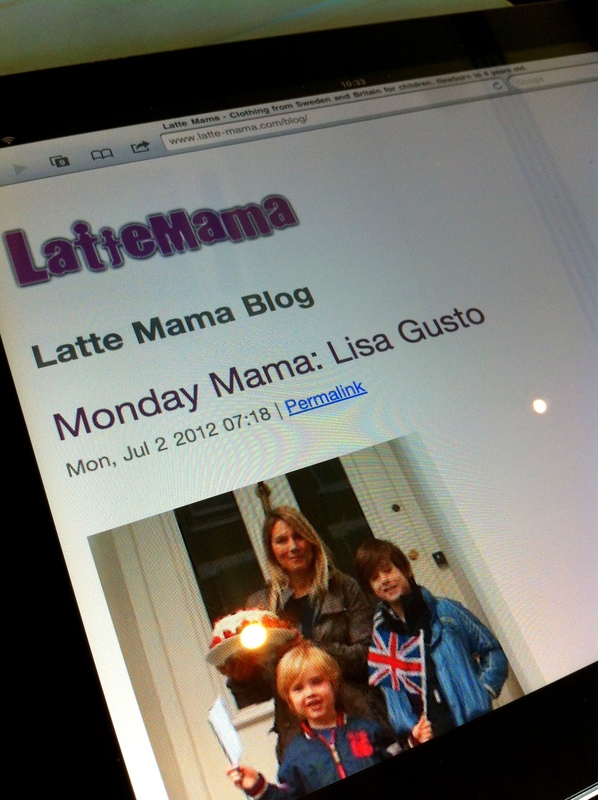 Big thank you to on-line kids clothing store Latte Mama for making me their Monday Mama! If you’re after cool comfortable clothes for the kids, Latte Mama should be your first call, they’ve got a super mix of Scandi and British brands like Mini Rodini, No Added Sugar, Sture & Lisa and Bonnie Boy.